Our campus is a living laboratory for sustainability innovation, progress, and learning. Explore how we are inventing solutions for the future of energy, food, transportation, water, and more. Live, lead, and learn. Everyone plays a role in creating a sustainable campus, community and world. Get started on the path to sustainability with these tools. Work for the Campus Sustainability Office this summer - applications due April 18th. Nominate an everyday hero who champions sustainability. Short form - make someone's day! Cornell University has a history of sustainability progress and climate change leadership. See past accomplishments - and plans for the future. Cornell University is committed to inventing and demonstrating cutting-edge sustainability solutions, starting with our own campus and community. 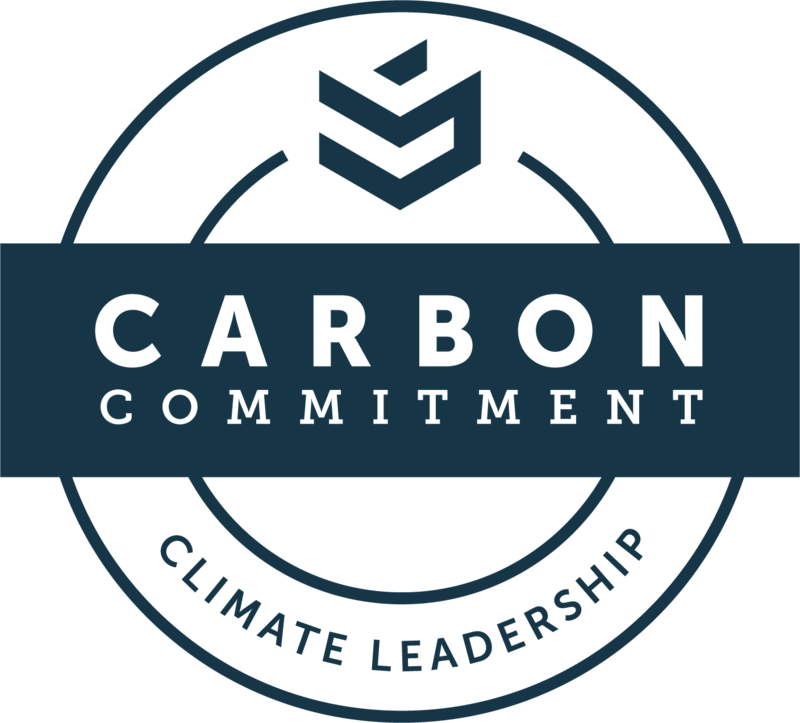 This website details our efforts on campus, our plans, and climate leadership. 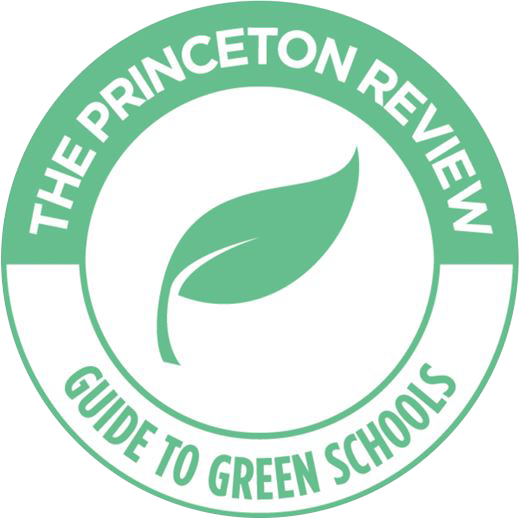 You can learn more about sustainability research, teaching, and other key partners from these websites. campuses over 12 million sq. 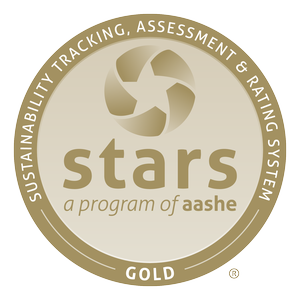 ft.
Cornell University is proud to be the top ranking Ivy League institution in national sustainability ratings. "Sue wholeheartedly embraces the concepts of sustainability and has deep care and compassion for the environment and people around her. . ."